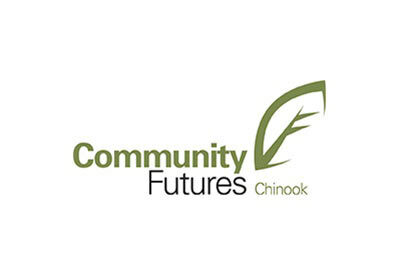 The Community Futures Chinook office is a community driven, non-profit organization staffed by business professionals and guided by a volunteer Board of Directors. We provide a wide range of small business services and business management tools for people wanting to start, expand, franchise or sell a business. We also run a number of specialized business programs, organize exciting business events and actively work with community and business leaders to foster rural economic growth.